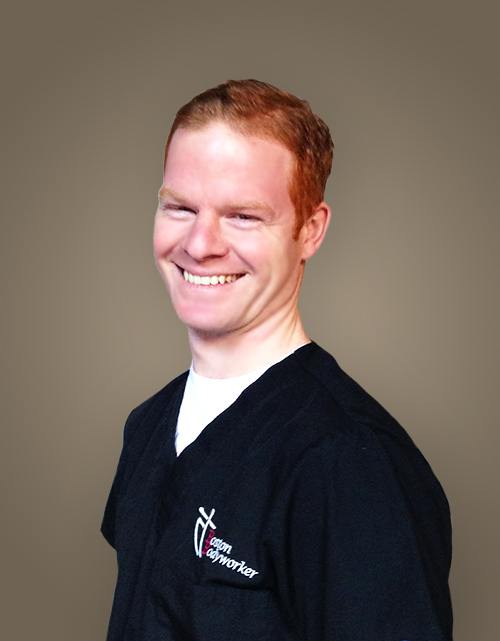 Before moving to Boston, he worked for a variety of clinics, multi-disciplinary establishments and spas where he learned to work with a large range of client presentations from medical concerns to preventative care. Will is a believer in a multi-disciplinary approach to health and well-being. While massaging he incorporates a variety of techniques in order to achieve the goal(s) set out during intake in the most safe, effective and efficient manner. He also actively involves his clients into the session by maintaining an open line of communication. When not working Will loves to expand his culinary skills, learning more about the profession here in the States and exploring all the sights that Boston has to offer.